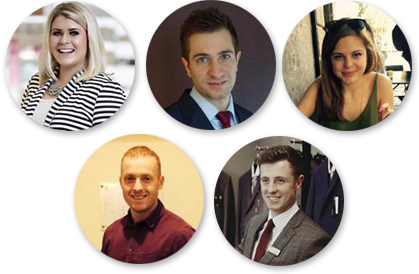 Job ID: T-0012 Location: London Category: Internship Salary: £19,500 pro rata Closing date: . 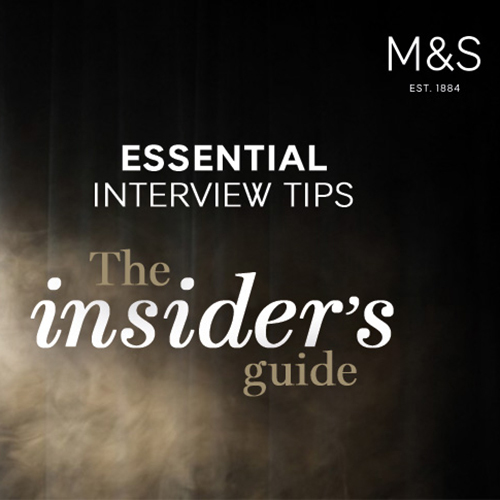 Food has always been a big part of M&S and there’s plenty to learn in our respected, sophisticated Food business. Food has always been an integral part of the M&S story. We’ve masterminded many industry firsts over the years, from sell-by dates in the 1970s to abandoning artificial colours and flavours in 2008. And with delectable new arrivals like the runny Scotch egg, red bananas and orange wine, we’re still very much first for food. There’s plenty to learn in such a respected, sophisticated food business. On our Food Buying internship, you’ll have eight weeks to take it all in. 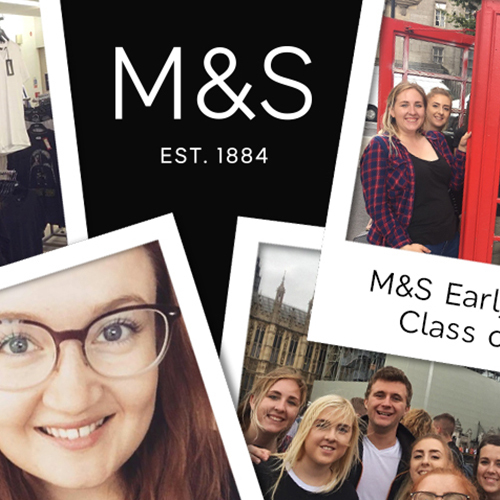 If you’re truly set on a career at the top of food retail, there could be no better way to spend the summer after the second year of your Business Studies degree. During your time with us we’ll help you to develop the commercial mindset that’s essential in this role. With this in mind, you’ll be assigned a project so you can show us how you’d make the numbers stack up profit wise – without compromising on quality.